We've been working hard on some new inventory for you all this month, and we are proud to announce an expanded line of Slimline Stylus Pens. 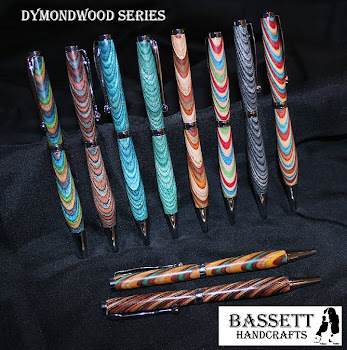 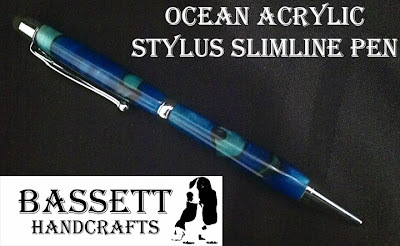 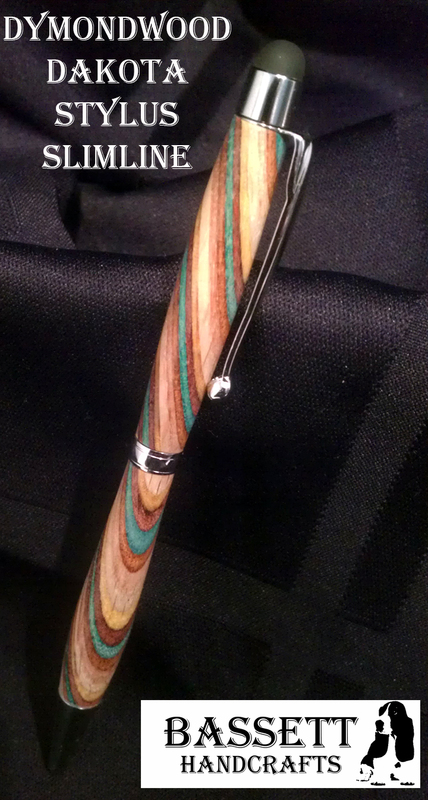 We've added a few of our popular Dymondwood styles and a brand new line of Acrylics-- The Silks! Check out the images below for a preview of what's to come to our Etsy shop soon! 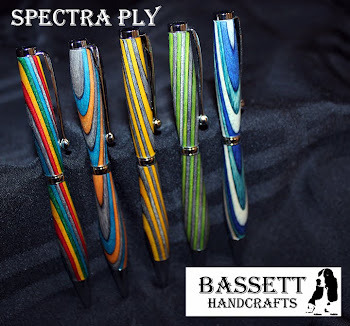 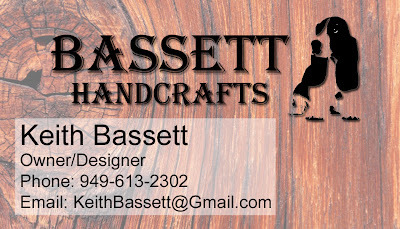 Bassett Handcrafts is now on Etsy!